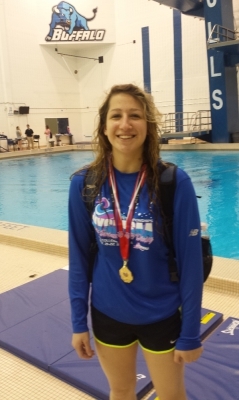 Buffalo Blizzards Diving was recently founded in March of 2015 by Christian Torres, as a northern branch off of the original dive team the Blue Devil Divers, which was founded in 2010 by John Crawford. Both teams are still growing and prosperous today. The Blizzards are located out of Buffalo, NY, while the Blue Devils are found in Fredonia, NY. 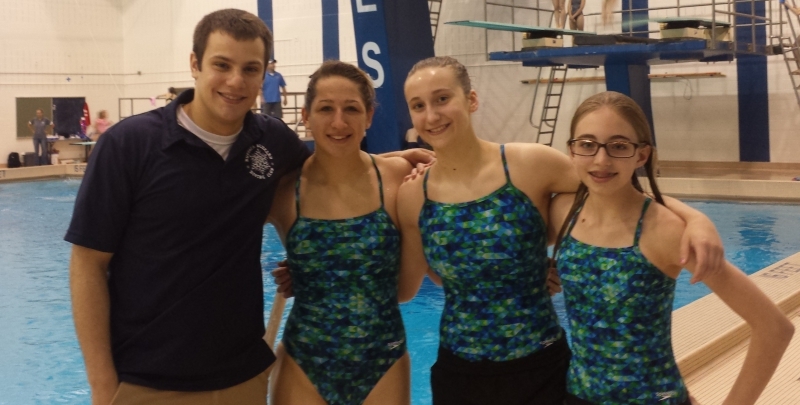 The Buffalo Blizzards Diving team provides athletes of all levels, from novice to master divers, individualized instruction and training for successful competition in the Amateur Athletic Union (AAU) and USA Diving meets. To prepare the athletes for competition, the Blizzards practice several days a week and are currently using Canisius College and the University of Buffalo’s facilities. The team prides themselves on the highly effective coaches who are concerned with the safety of the athletes first, while creating a fun and motivating environment that promotes the athlete’s success at achieving their goals. Please fill out your information below, and hit send. One of our coaches will be in contact with you as soon as possible. We look forward to hearing from you to tell you more about our organization.